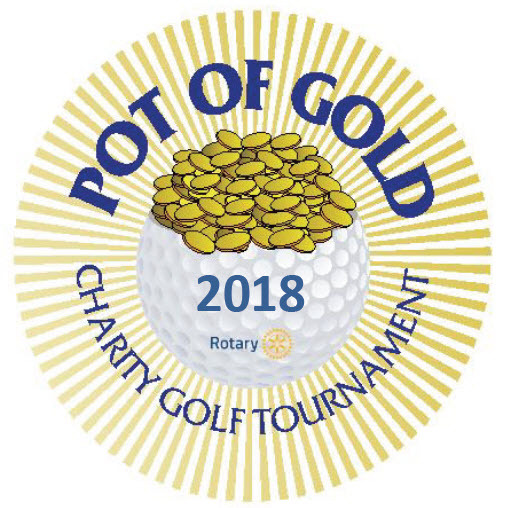 The Royal City Rotary Club and the Rotary Club of New Westminster invite you to participate in the 23rd Annual Pot of Gold Charity Golf Tournament on July 17th at Mayfair Lakes Golf Club. Over the past 22 years, this event has raised almost $500,000 for local charities. Over $33,000 was raised from last year’s tournament alone. There are four hole in one prizes valued at $25,000 or more! Go to www.rotarypotofgoldgolf.com to learn more and register. Registration is only $195 per golfer: includes golf, cart, lunch, buffet dinner, prizes, contests, & photos with BC Lions Felions. The Rotary Clubs’ principal focus has been on funding programs for youth in New Westminster, and we will continue to promote them. Again this year, the two local Rotary Clubs will also donate a portion of the net proceeds to Salvation Army (New Westminster) and the Lower Mainland Purpose Society (an alternate education facility) to further their valuable work with youth facing their own challenges in the community. We believe we need to invest in our youth, since they are our future. Past tournaments have been sold out. We hope to repeat that success this year. We invite you to participate in the tournament as a sponsor, donor or golfer...or, ideally, all three and join us in a day of golf and camaraderie and support our work in your community at the same time. See our website at www.rotarypotofgoldgolf.com for more information and forms. Help us get over the half million dollar mark! If you have any questions, please contact Rick Molstad at 604.831.1821 or molstad.rick@gmail.com and we would be pleased to answer your enquiries. Click to download our promotional flyer. Hoping to see you on July 17th.